God has called mothers to do many things. We are a chef, a chauffeur, a referee, etc. It seems like we are always going and doing what needs to be done. It can be easy for us to become discouraged and exhausted through all of the work we must do. 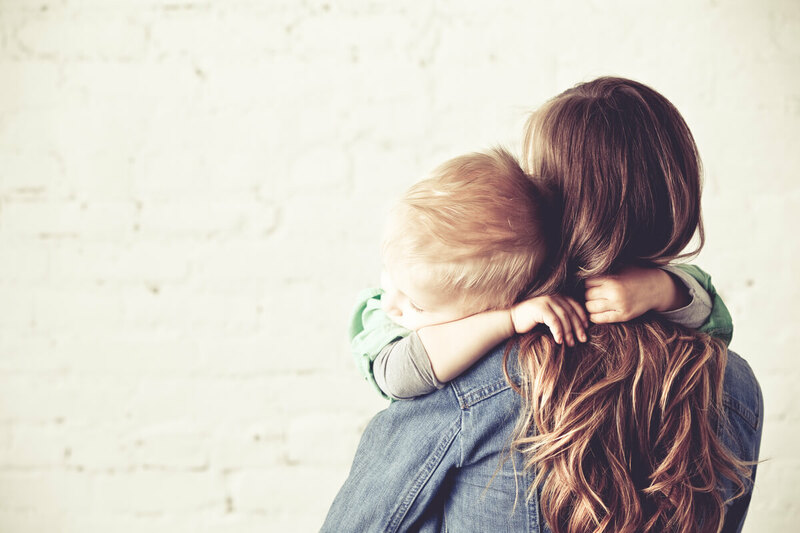 So, how can we be humble through the endless tasks of motherhood? How can we be humble when we are so overwhelmed? 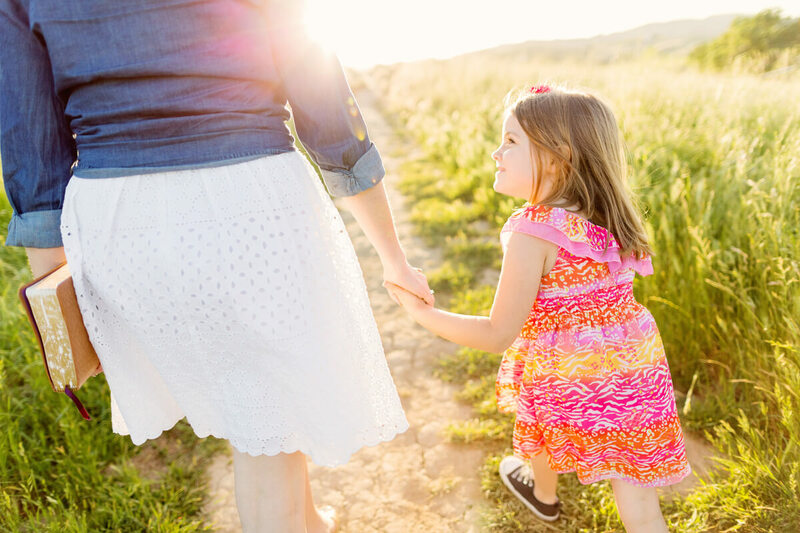 Today, I want to share with you a few ways that you can commit to parenting with humility. 1) Practice being gentle and patient. Think about the kind of gentleness you have when your baby is first born. You spend hours giving that sweet baby your attention. You feed her without complaining that she needs to fed again. You talk to her in silly voices while making eye contact with her bright eyes. You haven’t slept in weeks but you continue to be patient with her because she needs you. What if we displayed this gentleness with our three-year-old or our five-year-old? My point is that we should show love and gentleness to our children no matter their age. They will always need our attention in some way or another. They need us to gently remind them to do what is right when they face temptations. They need us to love them even when they do something wrong. 2) Commit to serving your family with love. When we set aside our own selfishness and find joy from serving our family, we are practicing humility. This can be difficult. Epecially if you are a planner like myself. Many days and nights I will have a plan for what I would like to get done or do for myself each day. It can be difficult when a teething baby or a curious toddler interrupts my plans. I’ve learned that I must always put my children and my husband before the task that I “need” to do. God didn’t call me to serve myself. He called me to honor Him through serving my family. When you feel tempted to complain about the spilled milk or your five year old’s attitude, view it as a task. A task that needs your attention. 3) Receive God’s grace and surrender to Him. When we are quiet in the moment and serve our family with diligence, we are surrendering our lives to Christ. We are acknowledging that we need God in our motherhood. We are noticing that we can’t do it alone, we need help. The good news is God hasn’t created us to do it all and we must rest knowing that only He is able to do certain things. Humility must first come with our relationship with Christ before we can apply it to our parenting. When we run to God and ask Him to make us new, He gives us the strength we will never have aside from Him. When we acknowledge that we are more than a mom and that we are a follower of Christ, characteristics like humility will become more noticeable in our everyday life. I encourage you all to write out these verses that I have shared and tape them to your fridge so that you can be reminded of the blessing that comes from parenting with humility. How has God shown you the power of humility through your parenting? For more resources on parenting with humility, check out my blog! I am working through a lot of this recently. I am in a very stretching and (at times) exhausting and discouraging season. But it’s in the hardest times that God teaches me the most. And then those lessons will be carried on in my heart for the rest of my life. Remembering this really helps me to maintain perspective and be thankful. Your encouragements to practice gentleness and serving with love are spot on. I have also been meditating a lot on cultivating faithfulness in my heart and in my home. I just read this morning that “Christ’s life given up for others is the centerpiece of our faith. Our lives given up for others is the centerpiece of our faithfulness.” It’s so helpful to remember that we are simply following Christ’s example and that all the ways we serve are not without purpose. This is powerful Leigh Ellen. You’ve put into words many things God has been growing me in over the past few years. Humility is so sweet and God-honoring! Yes, it is! It’s amazing how God can change our way of thinking and living if we invite Him into our lives.